Start selling products now with a cash and carry fundraiser! We will ship directly to you and you can start your Instant Fundraiser! 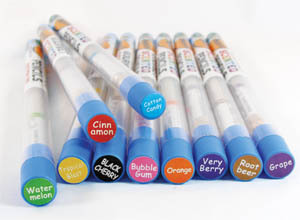 Cash & Carry = instant profit! Credit terms available for qualified groups. 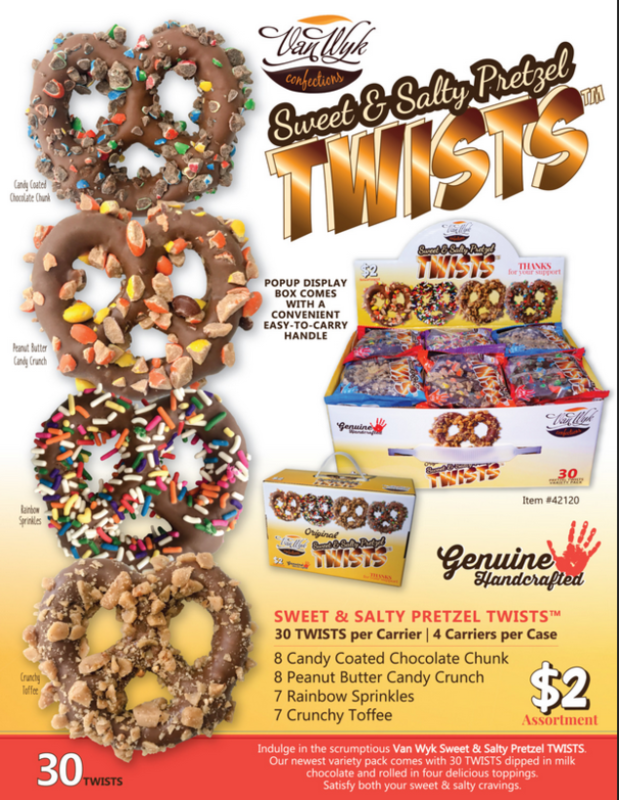 Four delicious varieties of pretzels that are dipped in chocolate and then a candy topping! 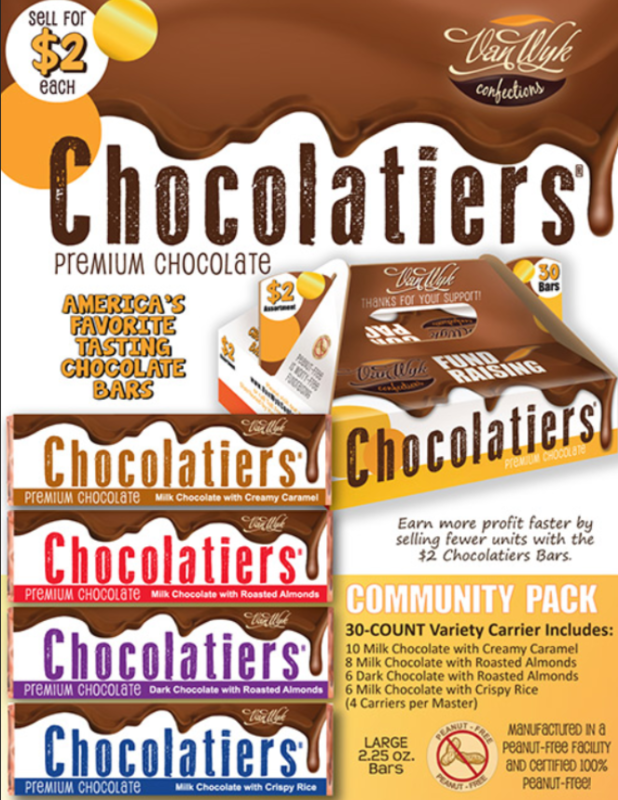 Just as easy as chocolate bars, but new, different, and even tastier!